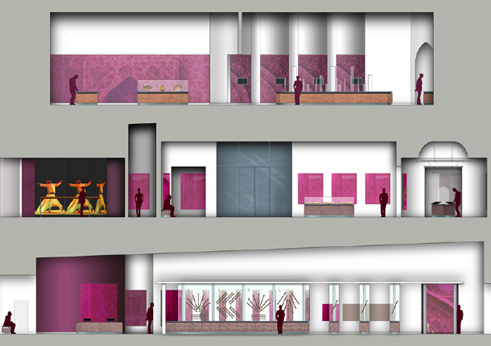 ArtsArchitecture is currently working in association with Jasper Jacob Associates on the interior fit-out design of a prestigious new exhibition and research centre in Brunei, in conjunction with Pei Partnership Architects of New York. 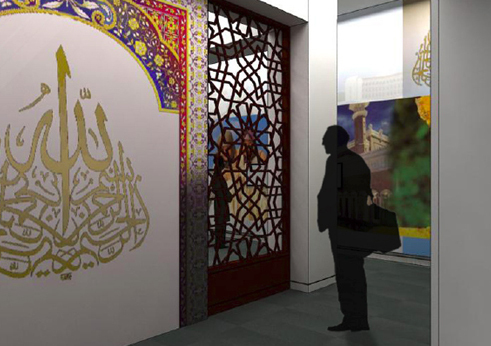 The principal objective is the creation of a new home and study centre for the Sultan of Brunei’s collection of Qur’ans and Islamic manuscripts. 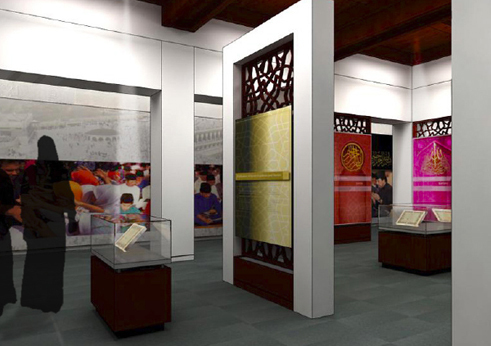 The Exhibition Gallery will display and interpret the collection in a series of nine galleries, each exploring elements of Islamic faith and the influence of the Qur’an on the development of world thought. The collections also include fossils and minerals, astronomical and other scientific instruments, ceremonial walking sticks and prayer beads. The first gallery, ‘The Wisdom of the Mukmin King’, is an introduction to the Sultan’s philosophy for the creation of Brunei as a ‘Zikir Nation’ following the righteous path of Islam. Above it, on the first floor, the central second gallery, ‘The Holy Qur’an’, acts as a fulcrum around which the remaining ‘satellite’ galleries are ranged. It contains a wide range of historic mushaf, as well as a wall of stone tablets carved with Qur’anic suras, aural examples of recital styles, and digital Qur’ans in translation. Other galleries include ‘Al Anbiya’ (the stories of the prophets, culminating in the Prophet Muhammad). 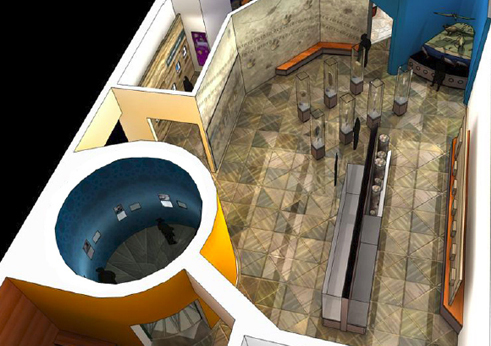 The display will include a range of interpretive elements such as touch tables, multi-screen and immersive projections, sound cones and touch screen interactives to complement and enhance understanding of the collection. 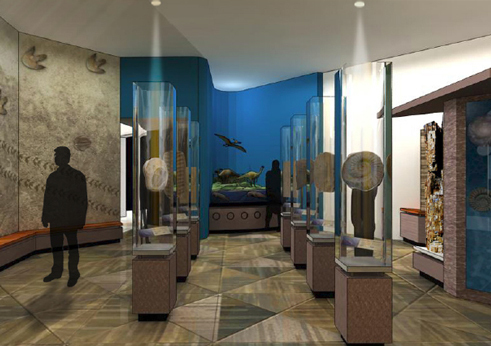 We collaborated closely with JJA’s Museology consultants in evolving an interpretive narrative and gallery planning concept. 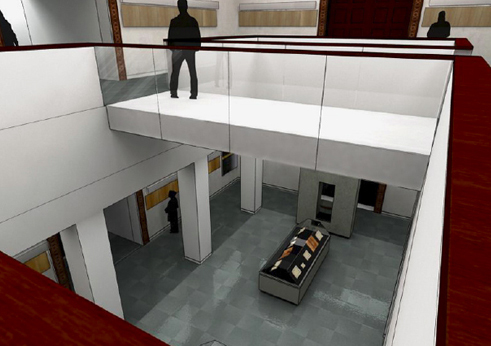 In addition, our brief includes the fit-out design of the specialist spaces for storage, conservation, digitization and cataloguing.